Due diligence is a fundamental component of any third party risk program. When done correctly, it tremendously helps prevent risk to an organization and customers. Analyzing the documentation can become overwhelming. 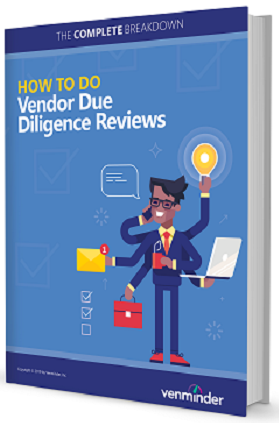 In our latest eBook, we will break down how to do vendor due diligence reviews on 5 of the most common reports we see every day.